There are many people who have a strong belief on their zodiac signs. 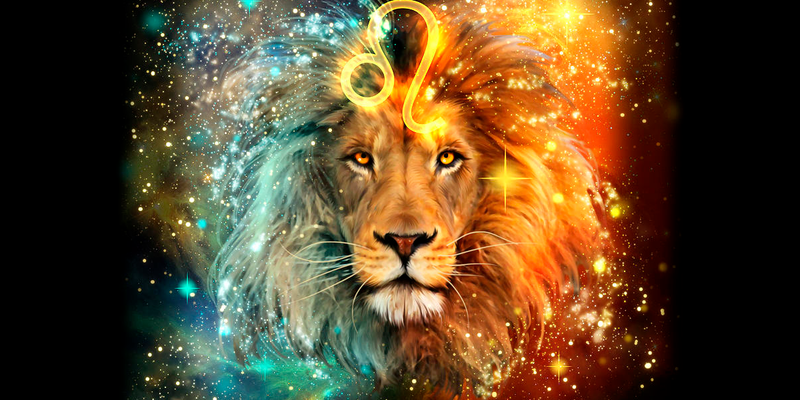 There are others that get inspired from zodiac signs and produce art that is both stunning and remarkable. You can use the mystique powers of the universe and transform it into wall art to style your homes. 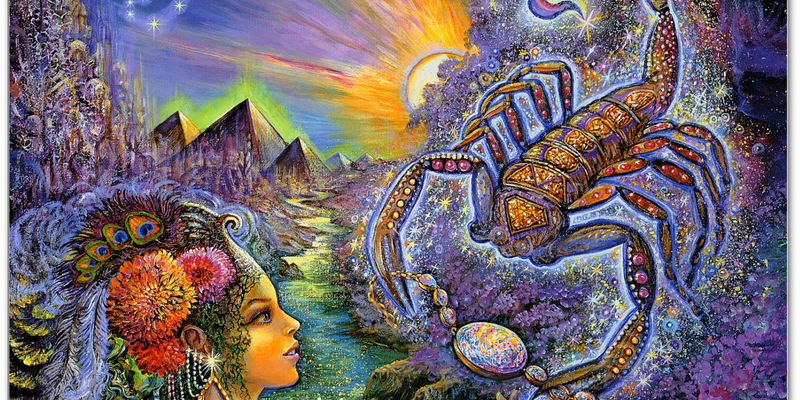 The forms of art that are created based on zodiac signs are numerous. Here are 10 wall art ideas that will help you style your home space. 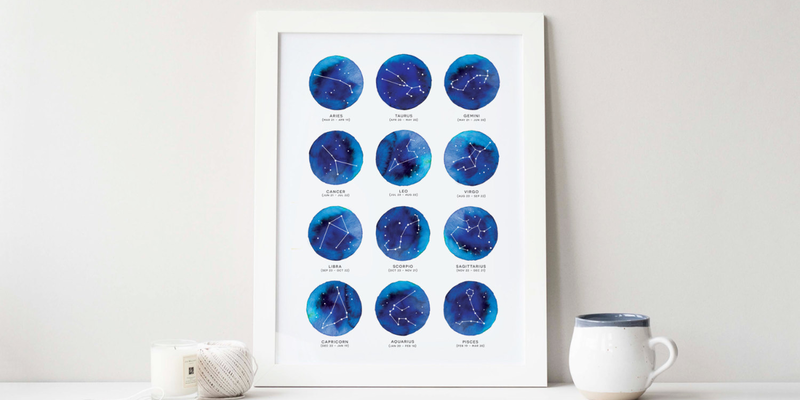 This zodiac poster has all 12 constellations that depict the zodiac signs. Each one in the dark blue colors of the night sky in smoky water colors bring out the signs in a beautiful and enchanting way. You can frame it with white or dark blue wood frame for style. 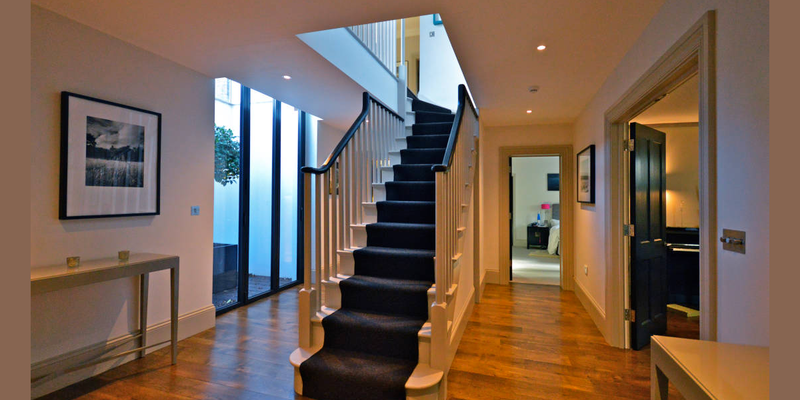 Don’t leave your staircase walls empty. Use large or long wall posters to adorn the empty space. Like this homeowner, get a poster with all twelve zodiac signs or you can just have a single one. Choose contrasting colors to accentuate the beauty of the art. 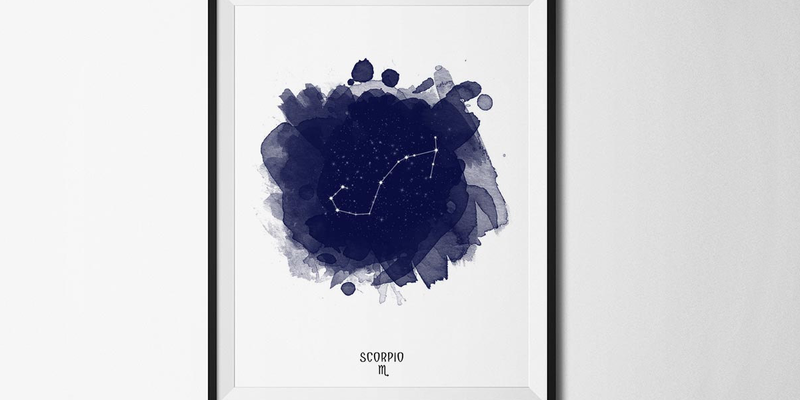 Style your living room with a large zodiac poster. The abstract design of this one matches perfectly with modern and contemporary styles as well as for shabby chic living room areas. 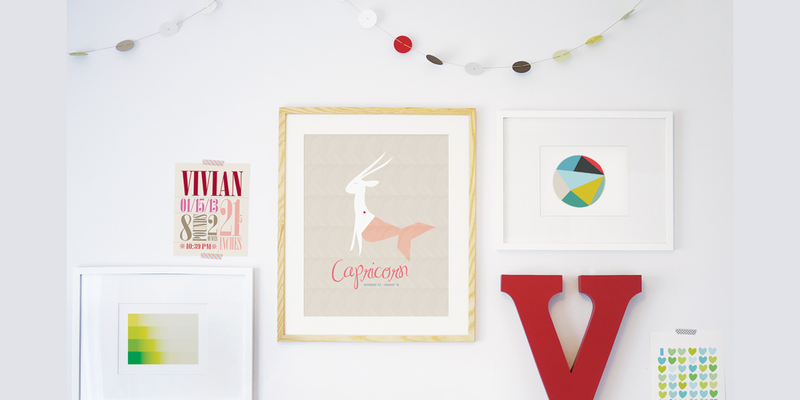 A zodiac poster can add character to any room. You can choose to place it in the living room, your dining room even in your bathroom for a splash of color. A poster with abstract design will give you a special focal point for everyone to look at. You can also place a constellations map. 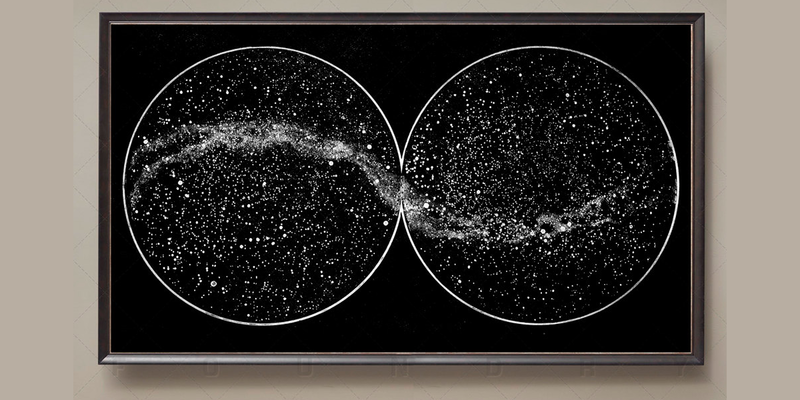 You can find online constellation charts that you can print and frame to embellish your walls. This way you can always impress your friends with your accurate astrological knowledge. This is a good way to style an empty wall. Embroidered zodiac signs in white frames have something exotic about them. You can choose any color combinations you like to match with the rest of the room’s décor. Frames in different sizes have been a trend for a while now. 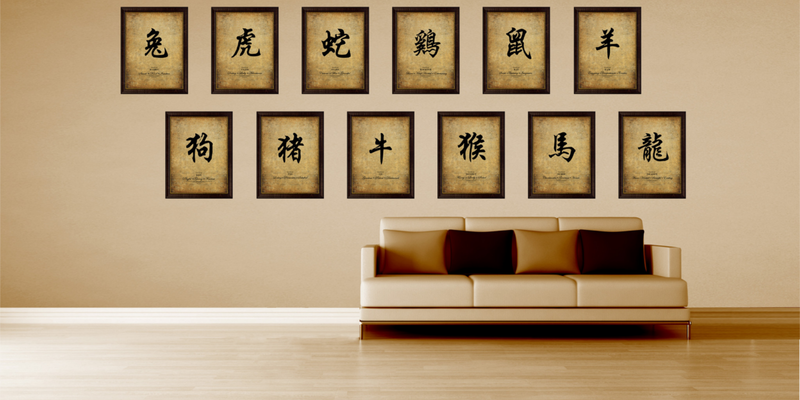 You can synthesize your wall with these wall zodiac posters and get a different pattern each time. It will be great in modern rooms with a matching color scheme. Simple posters have a subdued charm that can add a sense of luxury in your home. A monochrome background with a simple design of any zodiac sign in gold or silver will bring you all the glam you need in a teenager girl’s room. No frames, no problem. Print zodiac designs you will find online and hang them from a twine across the wall. For a more natural approach, use wood pins to hold the posters on the twine. 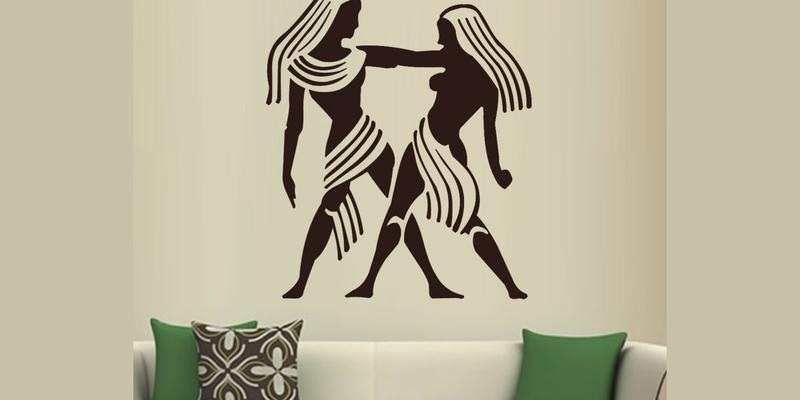 This will give you a trendy way to ornate your walls. Oil paintings have an all time classic appeal. 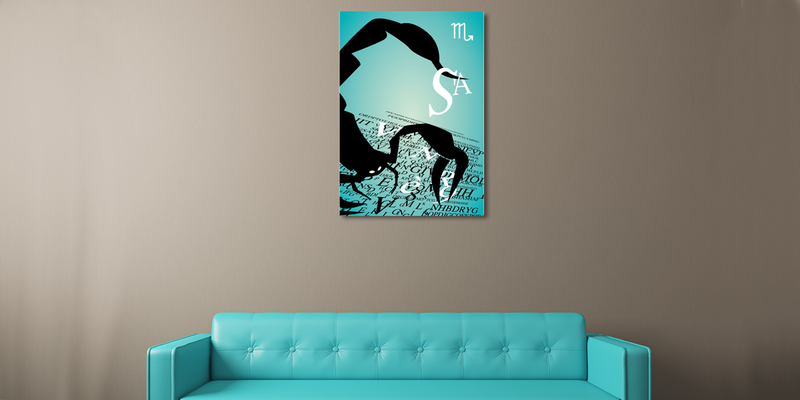 You can find paintings with zodiac signs like this Sagittarius one. The creative spirit alongside with the colors will make for a great piece to hang in your dining room or above a fireplace. Zodiac signs are a great source of inspiration. It is suitable for any rooms you can imagine without looking too much. You can style your house following your instinct or your logic. But no matter what you choose, you can achieve a level of mystique ambiance with zodiac wall art.